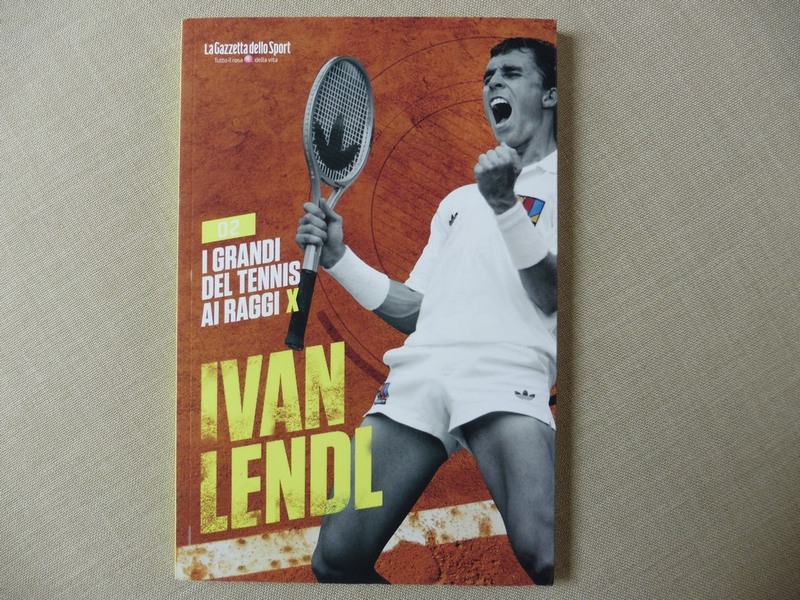 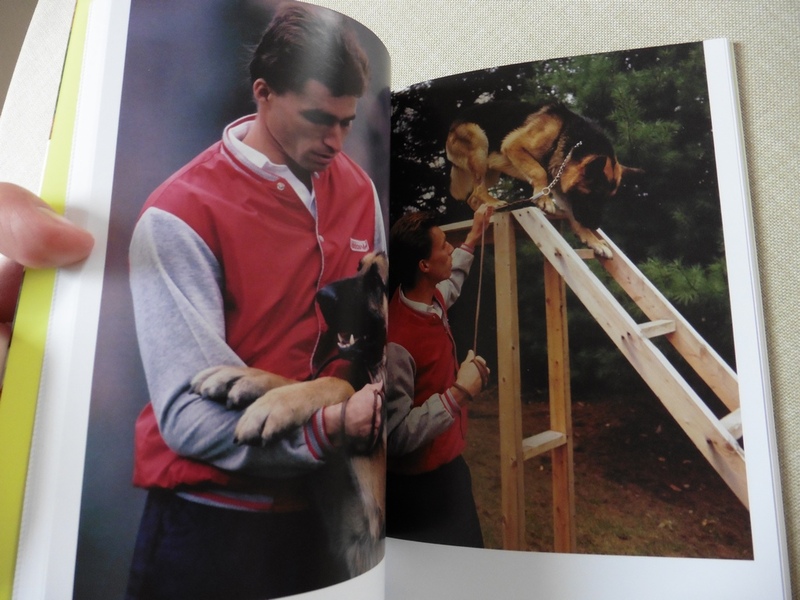 Ivan Lendl is part of two interesting tennis books that I’d like to introduce here. 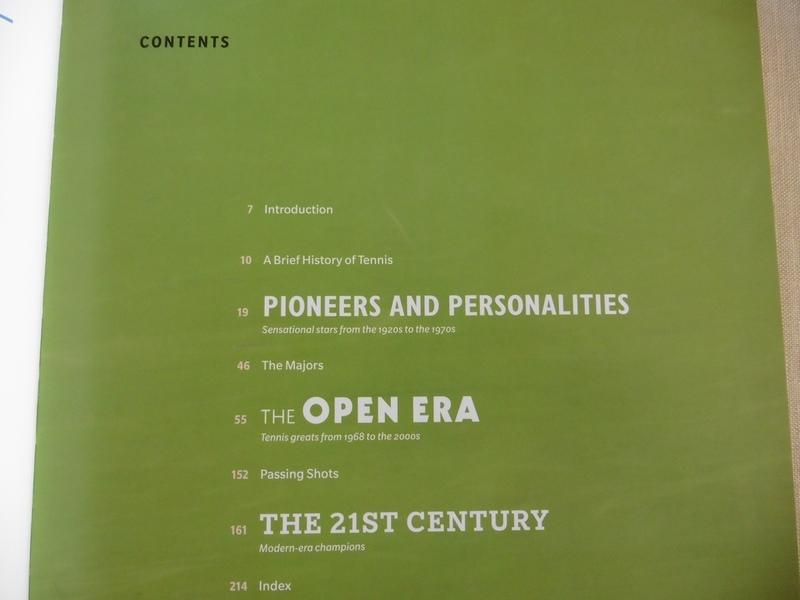 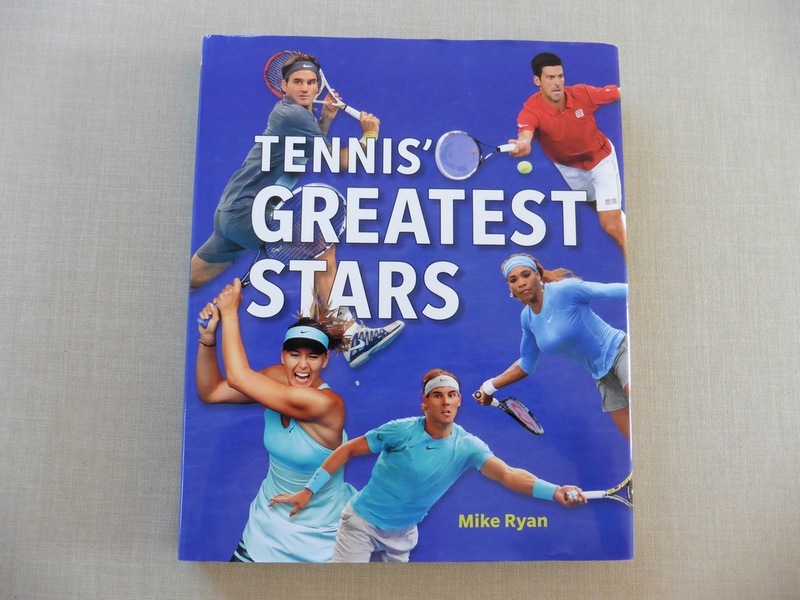 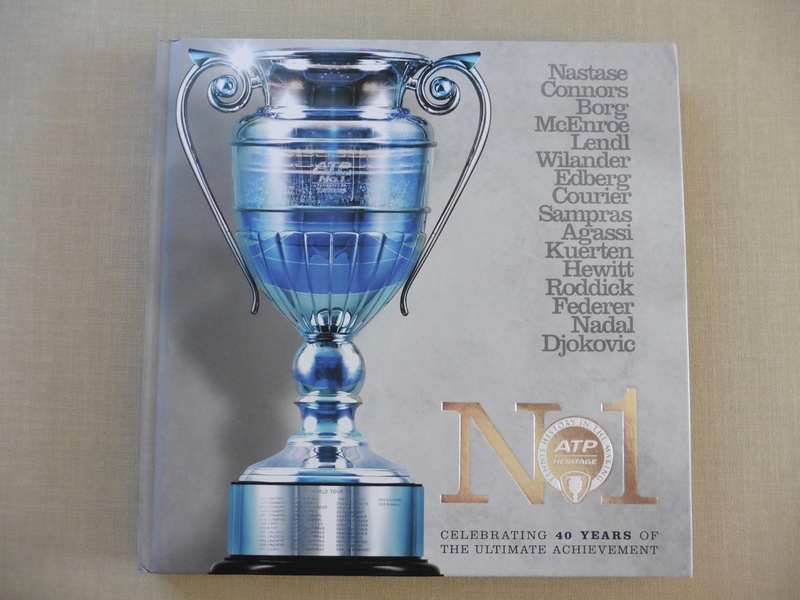 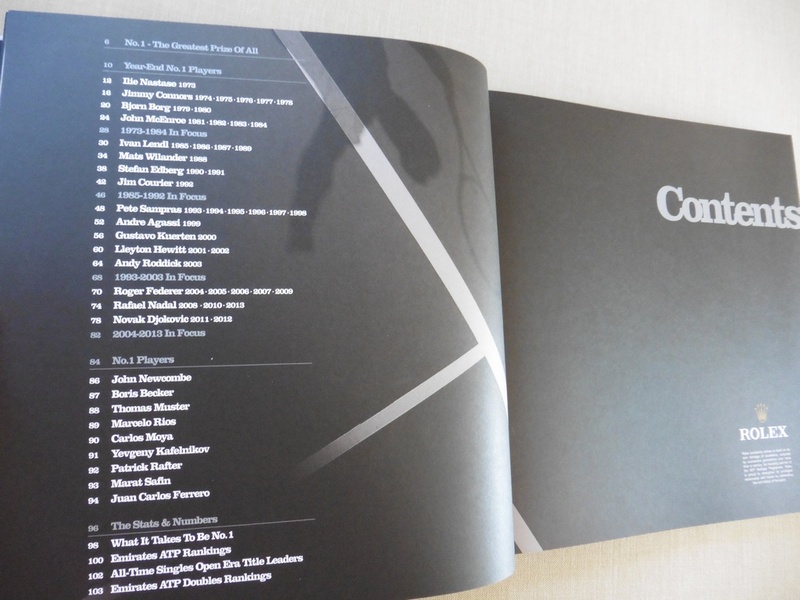 ‘No.1: Celebrating 40 Years of the Ultimate Achievement’ was published by the ATP in 2013 and ‘Tennis’ Greatest Stars’ from Mike Ryan was released last year. 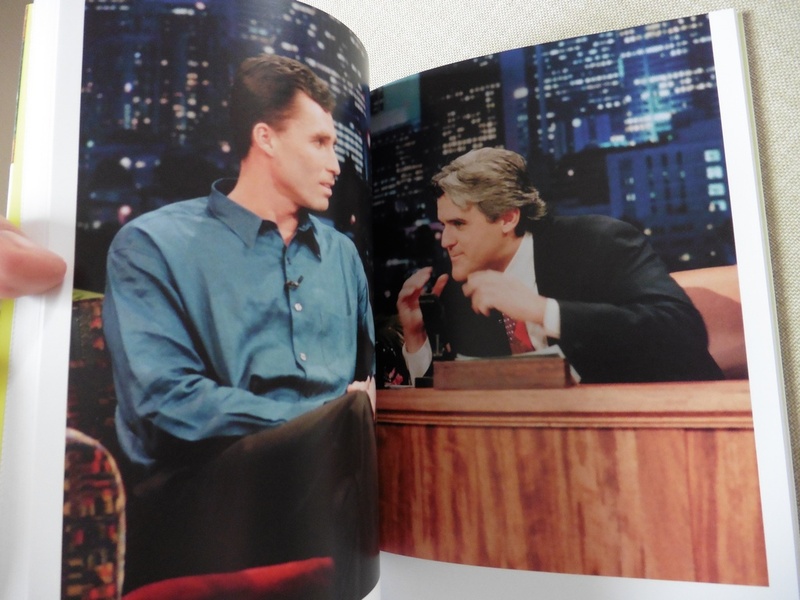 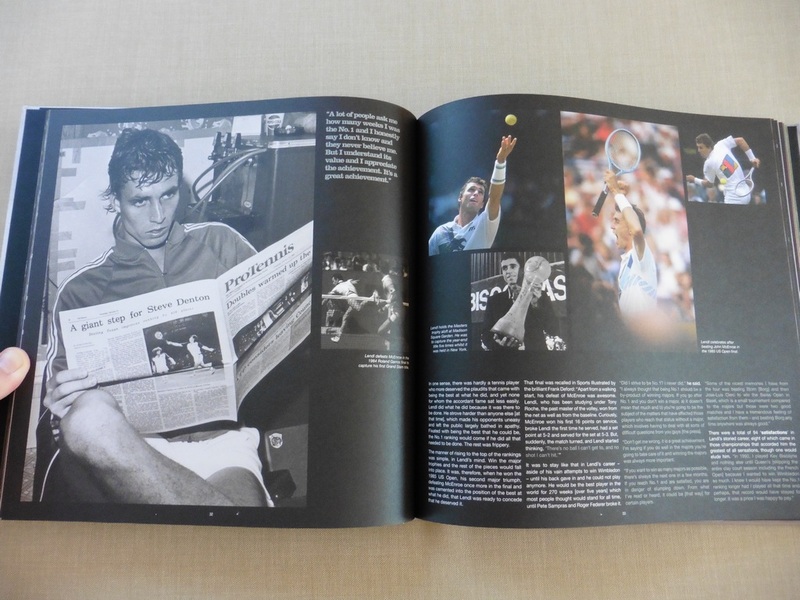 Take a look at both books in the gallery below. 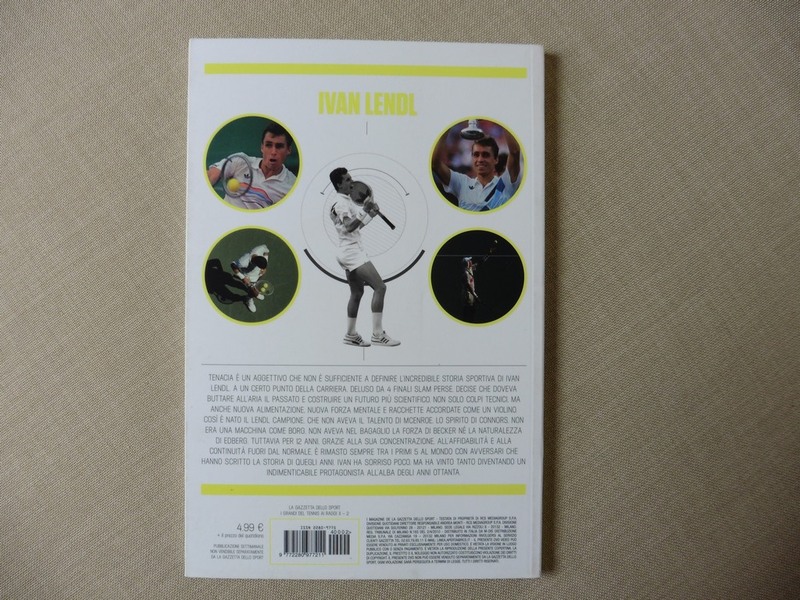 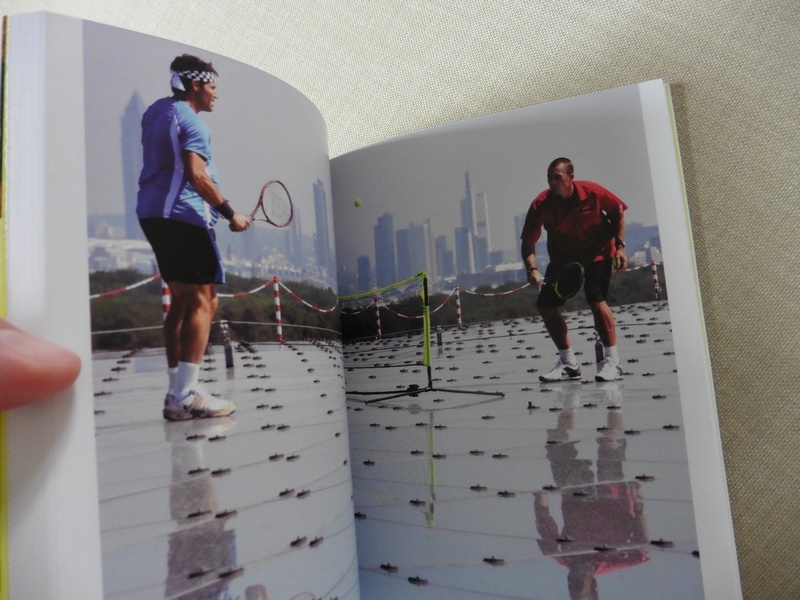 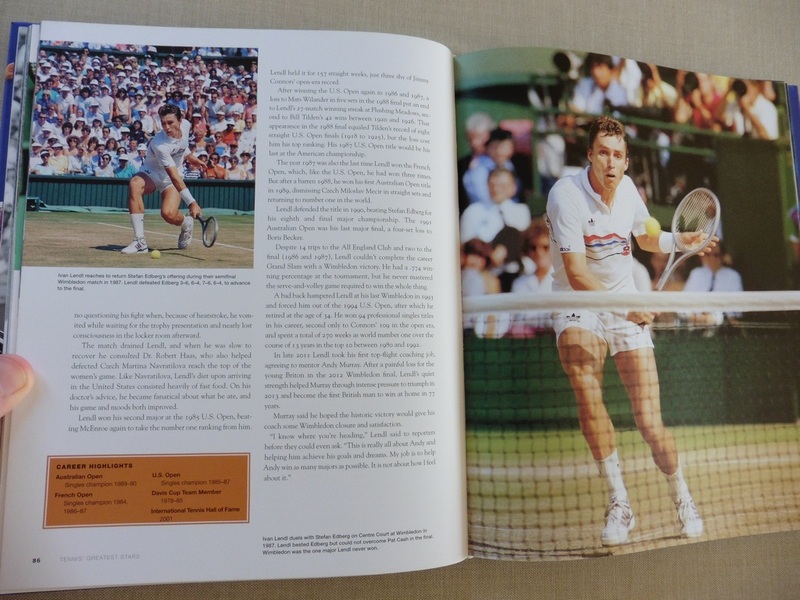 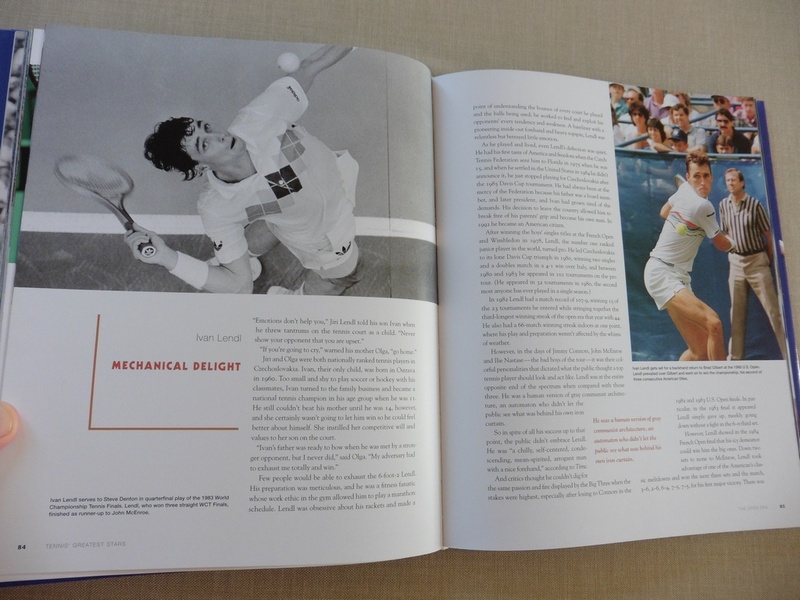 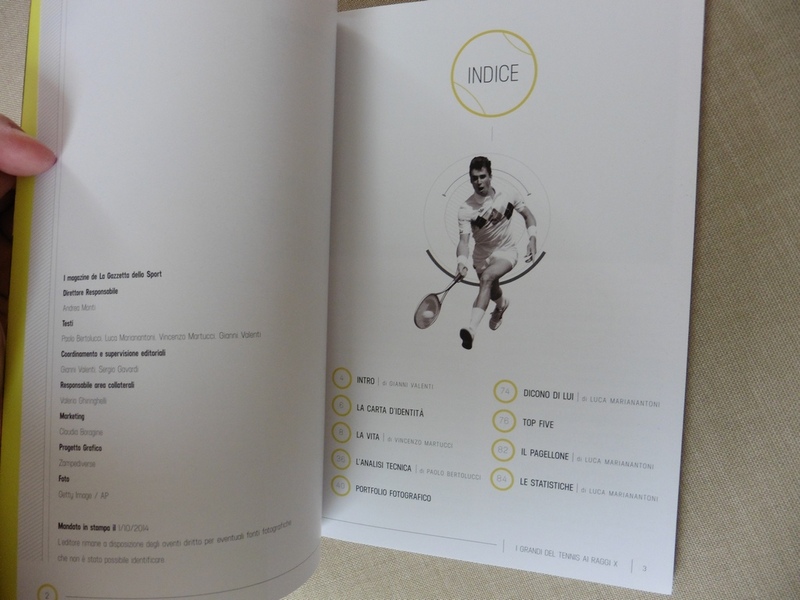 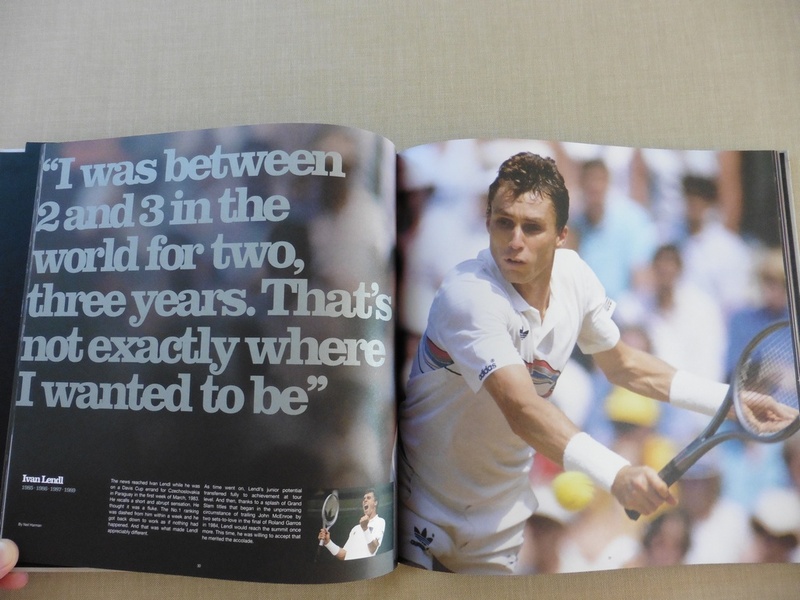 Volume 2 features Ivan Lendl and contains 96 pages with numerous high quality pictures from the beginning of his career through to the year 2014 as well as some statistics at the end. 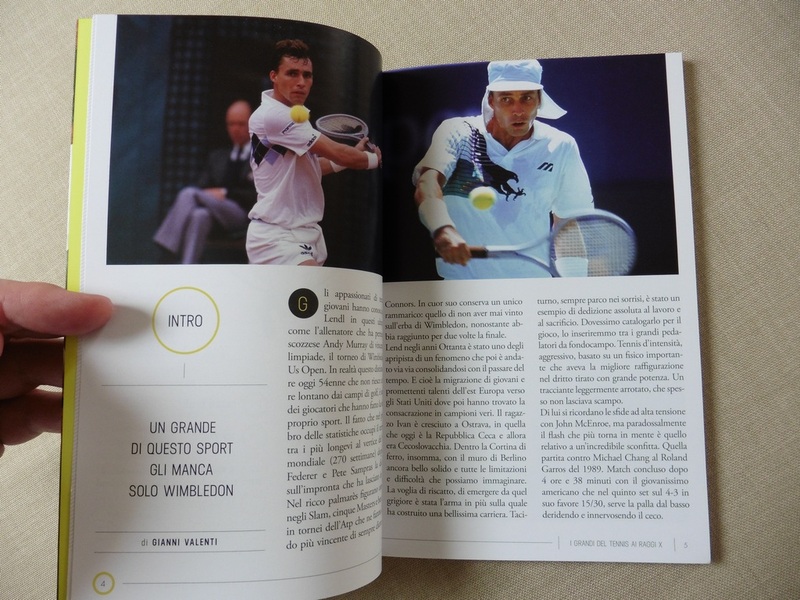 So it is definitely worth buying even if the reader can’t master the Italian language.